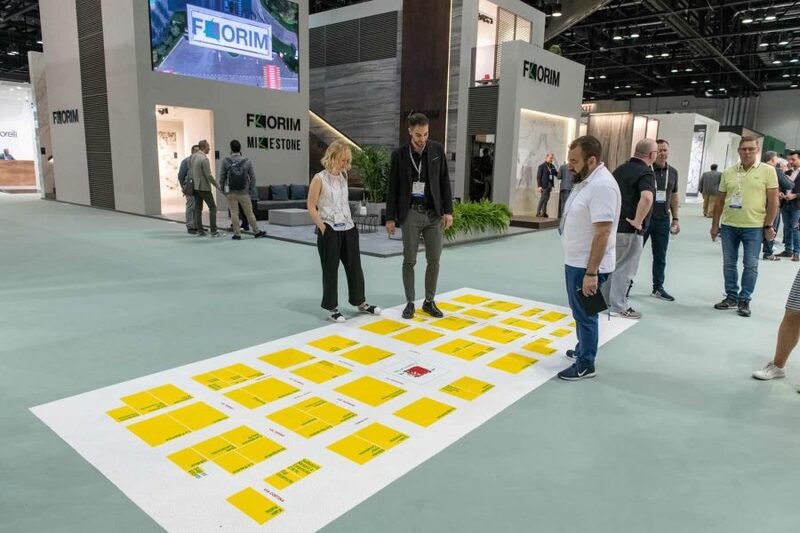 ORLANDO, FL—April 9, 2019) Coverings, the largest tile and stone trade show in North America, has announced the 2019 Rock Star Awards winners. 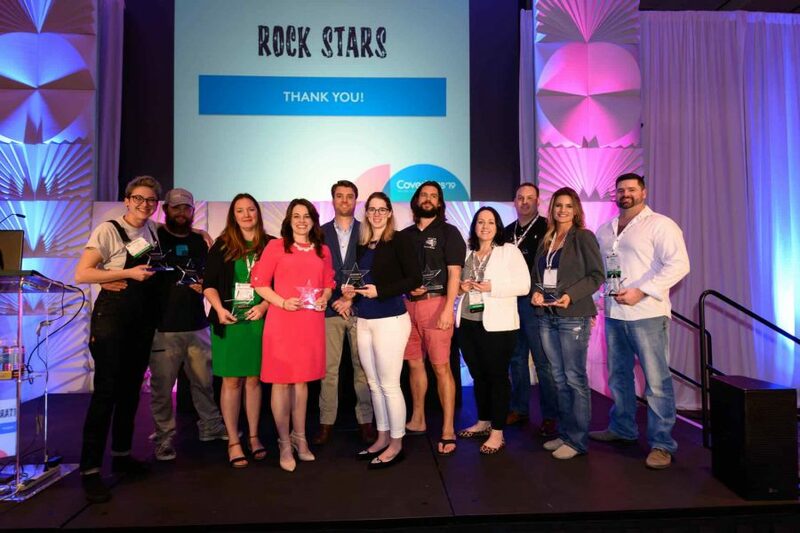 The Coverings Rock Stars – an Emerging Leaders Program – honors the best and brightest young talent in the tile and stone industry. The awards continue Coverings’ mission to support industry growth by recognizing young talent and fostering new opportunities. 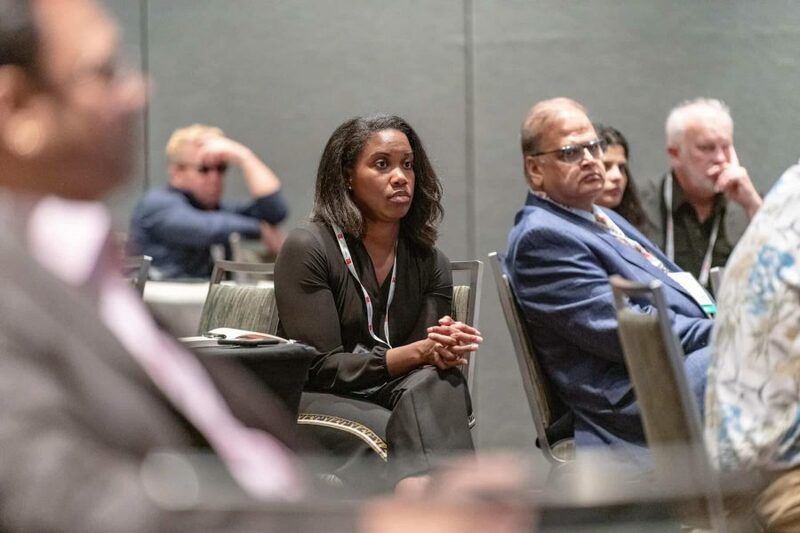 Since its inception five years ago, the program has awarded dozens of young leaders, who have connected at Coverings through mentorship, networking and educational opportunities. 2019 honorees were recognized for their achievements with their nominators and Rock Star Alumni at a Luncheon on Tuesday, April 9, the first day of Coverings 2019. At the luncheon, Rock Stars were presented with an award and received a special Rock Star ribbon, denoting their win on their show badges. 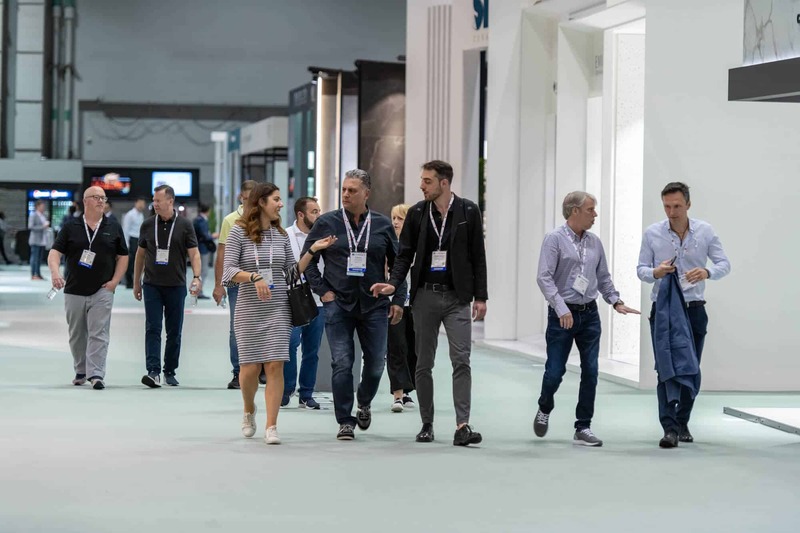 Rock Stars also receive a one-night stay in Orlando, inclusion in Coverings press releases, Coverings social media promotion, and are featured on the Coverings website. 2019 honorees can be viewed online here.